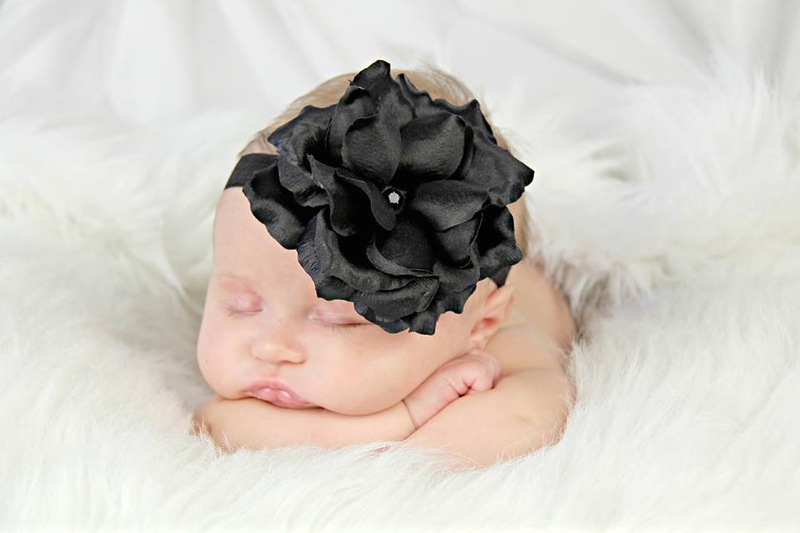 Black Flowerette Burst with Black Rose | Buy Jamie Rae flower headbands for baby girls at SugarBabies Boutique! A perfect pop of color! 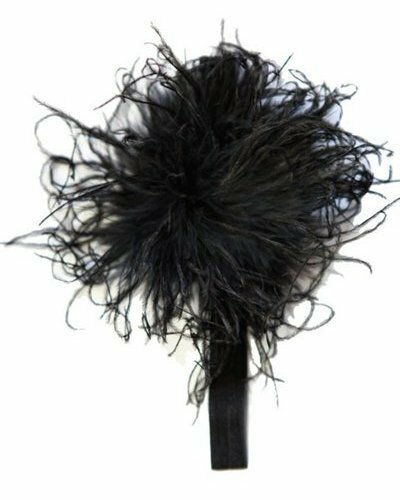 Our flowerette burst are made with a soft and stretchable elastic band and embellished with a stunning flower to fit your little one's head. Hand wash, keeping applique dry and lay flat to dry.